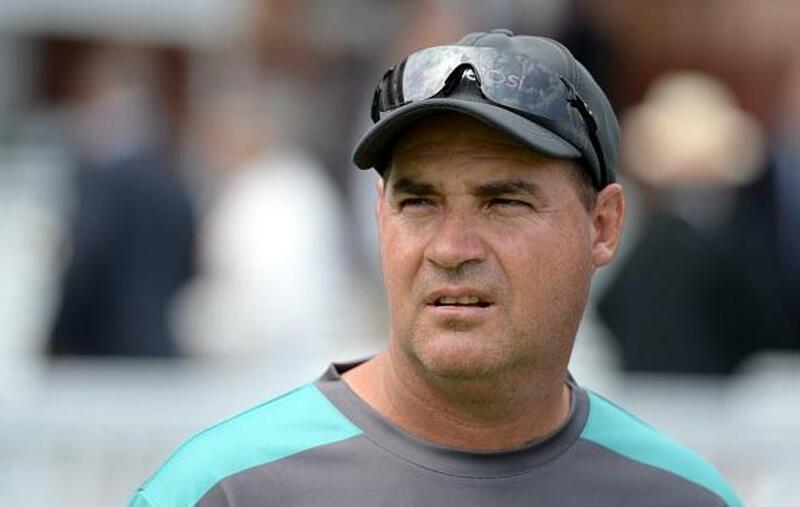 Mickey Arthur, the Pakistan head coach, has said that Inzamam-ul-Haq, the national selector, and he have shortlisted 19 players to pick from for the 15-man squad for the ICC Men's Cricket World Cup 2019. Arthur added that the final decision on the squad will be made after assessing the players' performances in the Pakistan Premier League and the Australia series. "Inzi and I have been on the same page for a long while here. And I'm going to be honest because I've told the boys in the dressing room the same thing the other night. I think we've got probably 19 players for 15 positions," he said in Lahore on Saturday, 9 February. "We're very close, we've covered all our bases in terms of our personnel at the moment"
"PSL always throws up one or two good individual performers, so we are going to have a look at some of our borderline players, the guys that we are not sure about. We have to look at them during the Australian series and then we will make our minds up leading into England. Obviously, we will be taking 15 there. The key is players get clarity in terms of their roles." The head coach believes that the spinners' performances in the middle overs will be key to Pakistan's success in the World Cup, which begins on 30 May. "The other thing that's important for us is having an option with two game plans. I'm saying two game plans because the weather in England at any given time is very unpredictable," he said. "We need an option where we have our spinners, who are able to suffocate [the batsmen] through the middle [overs] because the key for us to win one-day games is about taking wickets through that middle period. "Either we do that with two spinners or a little bit of reverse-swing if the weather stays dry, or if the weather is wet over that period of time, there we have to have an option of a seam-bowling all-rounder who can come in and bat at No.7 for us. So we're very close, we've covered all our bases in terms of our personnel at the moment. "Our planning is done. We've got our schedules, we've got everything in place leading up to the World Cup. Myself, Inzamam and Sarfaraz [Ahmed] have been completely united in the process that we are going forward." Pakistan recently returned from a full tour of South Africa, where they played three Tests, five one-day internationals and three Twenty20 internationals. 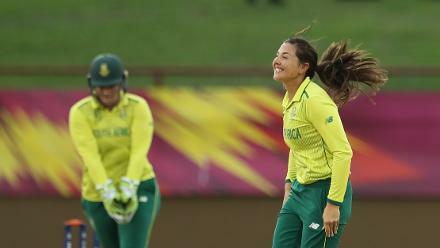 They could not seal any series on the tour, but took the Proteas to the decider in the ODIs. Pakistan get a deserved consolation win, as they take the final game of the tour by 27 runs! "I just think it is really important that I reiterate how proud I am of the cricket team," Arthur said. "Four-and-a-half months away is a hell of a long time and the intensity and the passion that these guys trained with has been fantastic. So, look I am very very proud, players are very proud, of the development of the lot of our young players. "We've played the most cricket over the last four-and-a-half months than any other team in the world. That's not an excuse, I'm not using it as an excuse because that's the way it is. We've got to handle that. "India have a large pool of players available to them. We didn't rotate our players as much because we are in a process, we need to educate them in all conditions so that's exactly the decision we've made." Full list of squads announced for the ICC Men's Cricket World Cup 2019, which gets underway on 30 May in England and Wales.